Same Bat Game, Same Bat Gameplay, Same Bat Review? Batman rocks, but can the same be said of the rest of the DC universe? Scratch the surface and you start delving into some pretty obscure characters, pretty quickly. 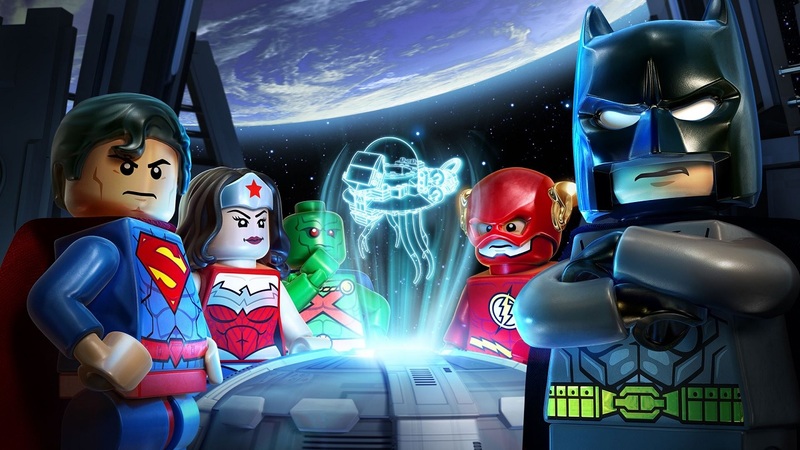 LEGO Batman 3: Beyond Gotham, takes everyone’s favourite caped crusader and makes him share his universe even more than before with the rest of DC, but is this a good thing? With the LEGO range of games starting to get to the age where it can ask for its own driving licence, there is a sense that it is running a little out of steam. 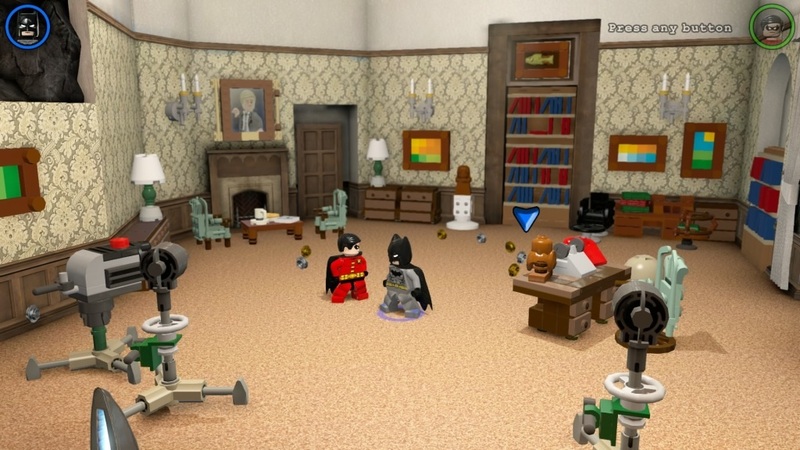 LEGO Batman 3 is a case in point, it is an incredibly solid co-operative game, but there are also some major issues. In recent years Travellers’ Tales have been forced to move away from using known film references within their properties as they have already been covered. Therefore, like with LEGO Batman 2 and Marvel Heroes, this outing has its own unique LEGO adventure and you can tell. Batman may be the base of the game, but it soon leads into the Justice League and the various Lantern planets that need to be investigated. This is done in true LEGO style; a series of story missions, free play and then a hub world to explore. In all, the game has well over 15 hours of gameplay to contend with should you wish to 100% it. However, whilst the likes of LEGO Indiana Jones and Pirates allowed you to relive the best aspects of the films, Batman 3 has a rather dull and confused story. Page created in 0.4494 seconds.